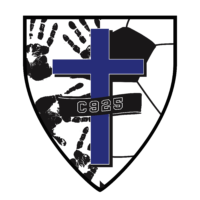 The Cincinnati Sirens FC women’s soccer team competes in the Women’s Premier Soccer League. The WPSL strives to provide the highest level of developmental opportunities for amateur players in the United States. Entering its 22nd season, the WPSL has grown to more than 100 clubs and is the largest women’s soccer league in the world. Team rosters consist of highly skilled players from collegiate, post-collegiate, international and standout prep athletes. 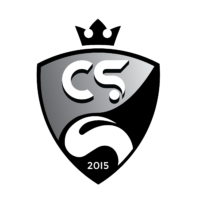 This will be the Cincinnati Sirens’ 4th year competing in the WPSL. Join us for a Season Kick Off Party! 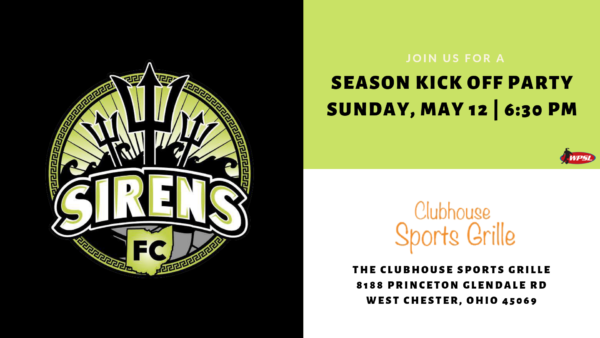 Meet the players and coaches of the Cincinnati Sirens FC women's soccer team and help kick off the 2019 Women's Premier Soccer League (WPSL) season. We'll have giveaways, contests and more! Join us for a fun evening with the team at The Clubhouse Sports Grille in West Chester. Hope to see you there! Join us for the Cincinnati Sirens 2019 Season!